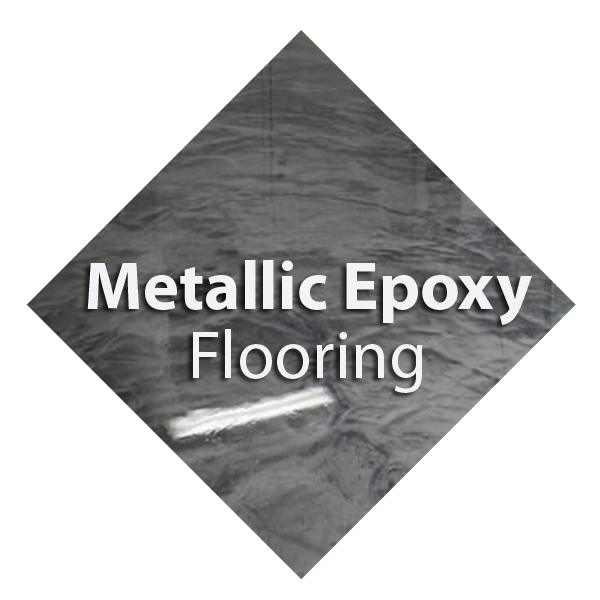 Has your floor lost its wow factor since it was first installed? Maybe you admired the depth of colour and level of shine it had but now it’s looking dull, worn, old and dirty. Maybe the floor has become chipped and cracked, damaged, scratched and stained. Perhaps it was fitted with unpleasant lippage and has become hard to maintain and keep clean. 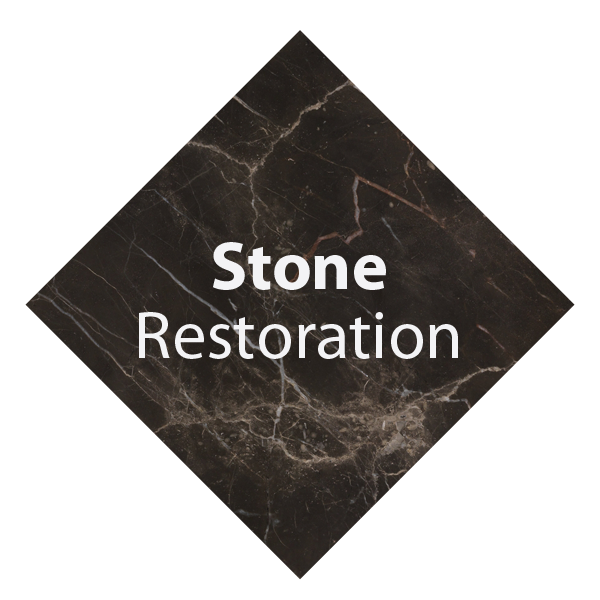 Our stone floor restoration service is a tested, expert solution with a record of excellence. 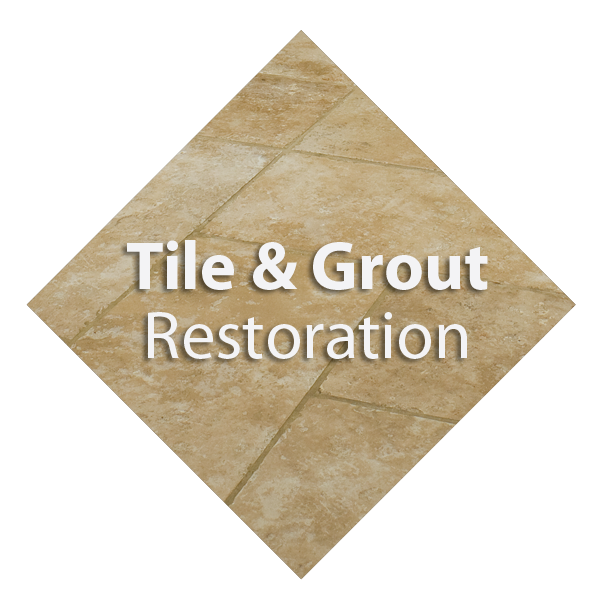 You may be surprised at how well we can restore your stone floor. We offer our specialist stone floor restoration service to cater for your individual needs, both residential retail and commercial. We can give your stone a new lease of life, often making it look better then new, giving you back that depth of colour and level of shine and turning it into a real focal point. As an added extra the restoration will also make it easier to clean and maintain. 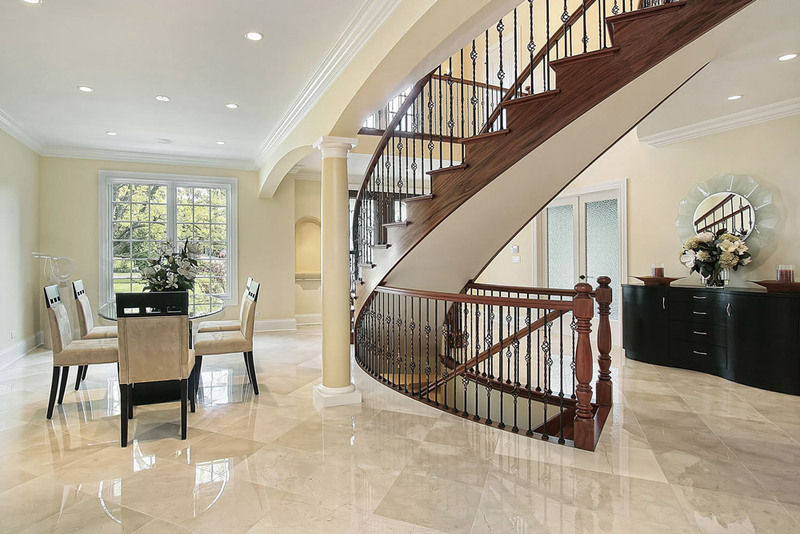 We provide stone floor restoration for travertine, marble, limestone, slate, sandstone, granite, terrazzo and many other stone floors. 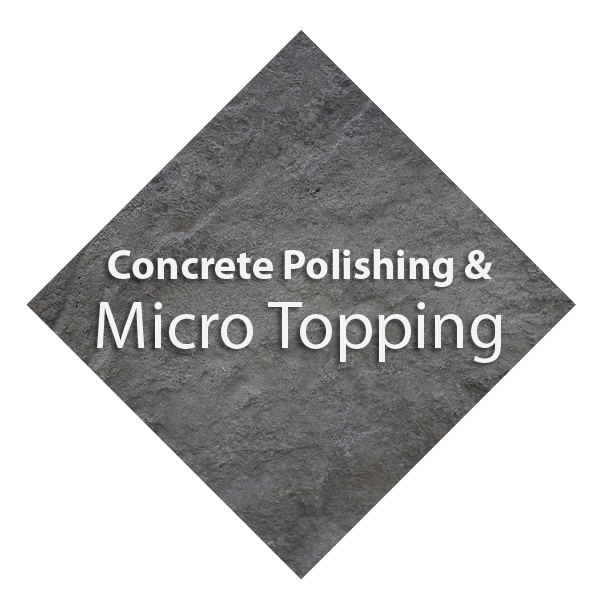 We can restore a wide range of exterior stone such as slate patios etc. See our portfolio for examples. Where required we have also been known to perform our work on behalf of insurance claims/loss adjusters and for councils cleaning their public buildings. Whether performed wet or dry ,our stone floor restoration service has been perfected to the point at which little to no dust is left behind.